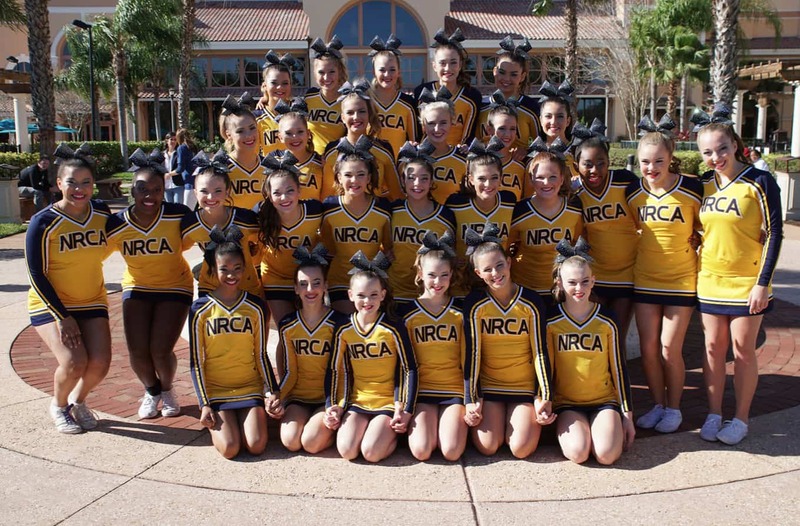 The NRCA competition cheerleaders spent January 2-6 in Florida, competing in the FCC Nationals in Orlando. 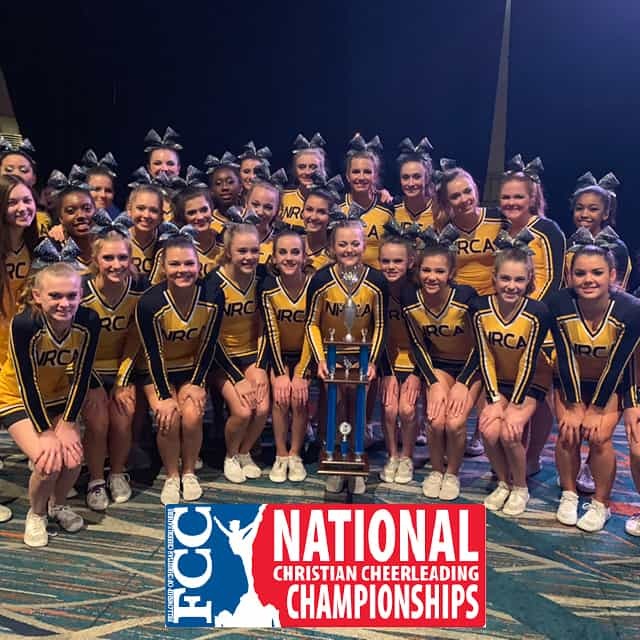 FCC, Fellowship of Christian Cheerleaders, is a large ministry focused on sharing Christ with cheerleaders. FCC also hosts camps, conferences, and other cheer activities. In addition to competing, the group also had the opportunity to spend a day in Universal Studios Park to spend time together as a team. “I had such a great time performing with my team and competing with other cheerleaders from across the nation! It was so much fun to spend time in Universal Park with my team,” freshman Hannah Grace Rose said. At the FCC Nationals competition in Orlando, the team performed a routine that they have been working on for the last four months. It involves tumble passes, stunts, and dancing. 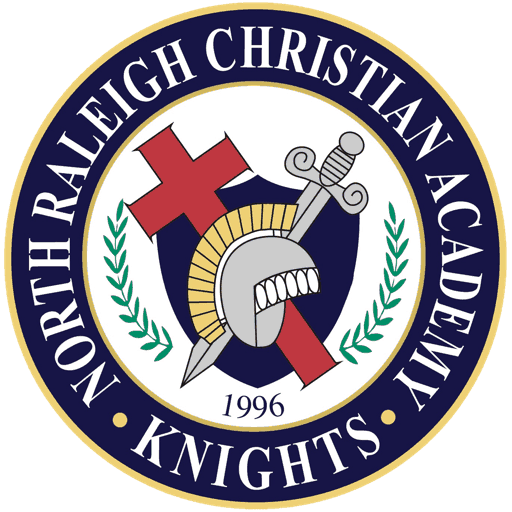 FCC had 80 teams compete at nationals this year, NRCA placed second in their division. They were awarded Best in Tumbling and Best in Jumps award at the FCC awards gala. This is their second competition of the season. On December 15, the team competed in a competition in Lynchburg and placed first in their division and won grand champions of the whole competition. Seniors, Molly McElroy and Hannah Pippin received the honor of being awarded the Scholar Cheerleader Award. Hundreds of cheerleaders are nominated for this award and only 10 are selected. “My favorite part was having the opportunity to bond with my team and perform what we had been working on for the past 5 months,” sophomore Brianna Brookhart said.